Kings of the notebook, Moleskine, are offering 20% of a selection of their special edition notebooks, including The Hobbit, Lego, Evernote, Star Wars and Mickey Mouse. Everyone needs a good notebook. It’s the kind of thing that once you buy, you’ll never look back and it couldn’t be any more true with Moleskines. 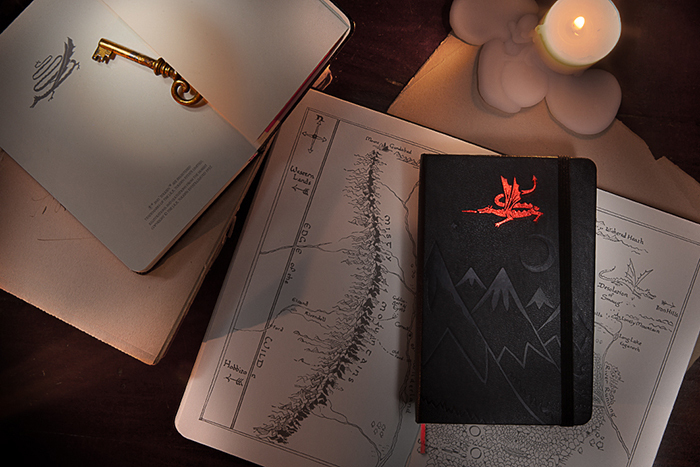 Some people like to mumble about the price of a Moleskine along with quotes like “it’s just a notebook”, but once you get involved in this not-so-secret cult you will never want to leave. For those of us who have been part of the Moleskine club for a long time, you find yourself venturing into the Special Edition department to try and make your notebooks more distinct. Let’s face it, we all love a good limited edition collaboration and believe it or not, Moleskine do some of the best. Head over to the Moleskine UK Store to take advantage of the 20% discount while it lasts.